Rachel Corrie‬, you will always be remembered because you are an angel. 11 years after your tragic death, killed by Israel’s soldiers' peoples all around the world would never ever forget that. Your kind words, your diary was walking over on each of the people's hearts who read them. I want to tell you one of my secrets, I read about you – if I am not mistaken someone wrote in Harakahdaily (English) around 2003-04 – which during that time the ‪Intifada‬ movement was at its peak. You did something unconventional for the American girl, you know very well that time the Islamic-related stuff like Palestine, mujahedin, Afghanistan & Iraq wars, etc. was very vile to mention & involved publicly post 9/11. But you did! You are incredible. You amazed me when I was just 13 that time! Your courage also motivates me to join the Gaza Convoy this year, which I hope I will be selected to go there. You know right, you will always remember because you’re beautiful. 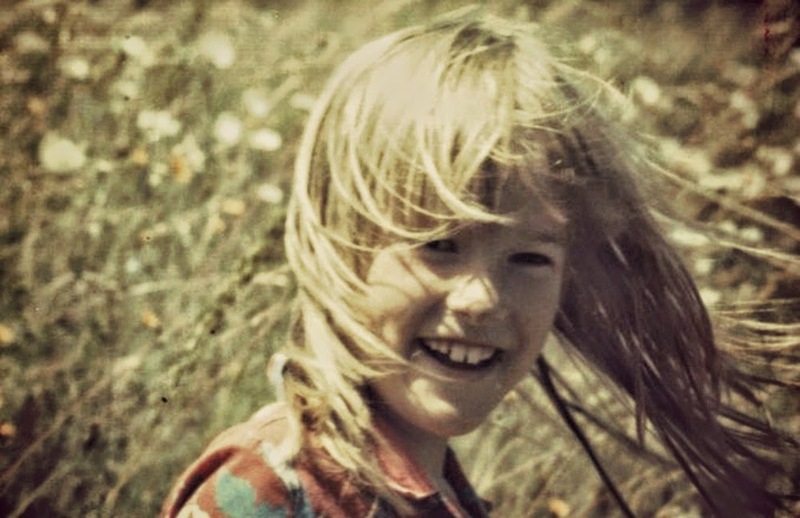 You are an angel, Rachel Corrie.